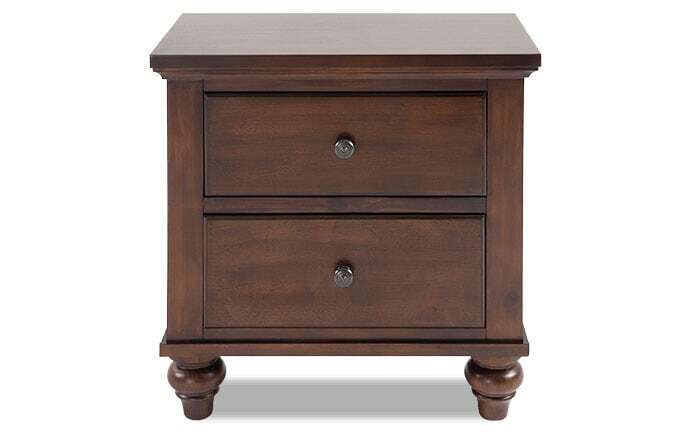 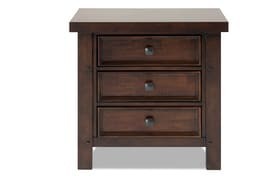 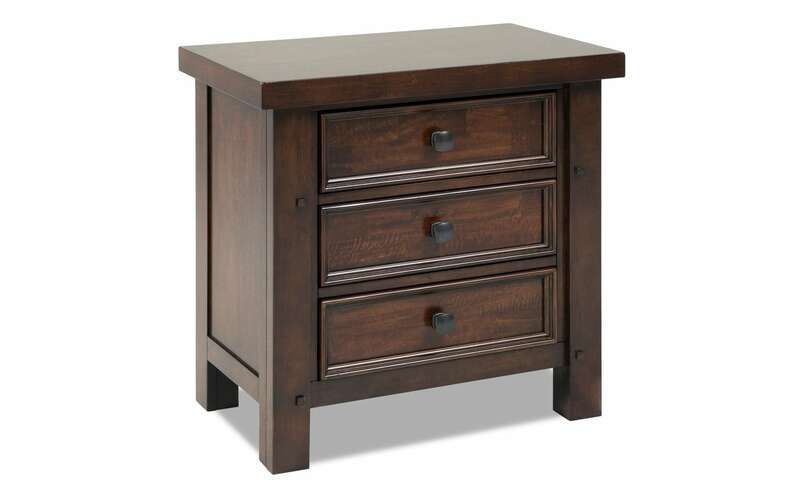 My Hudson Nightstand is the perfect combo of rustic style and transitional design! Get stylish bedside storage with this distressed nightstand! 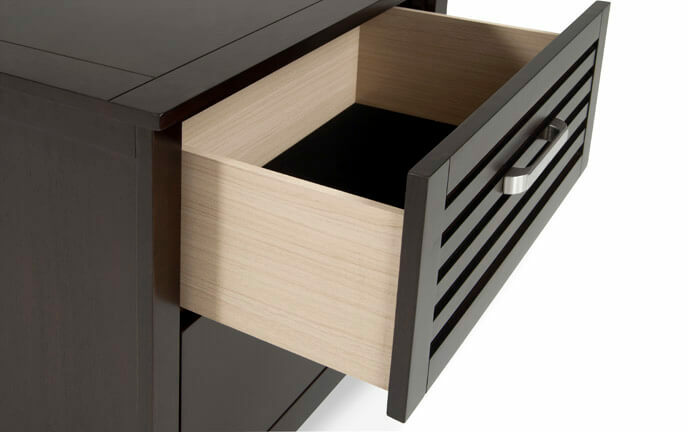 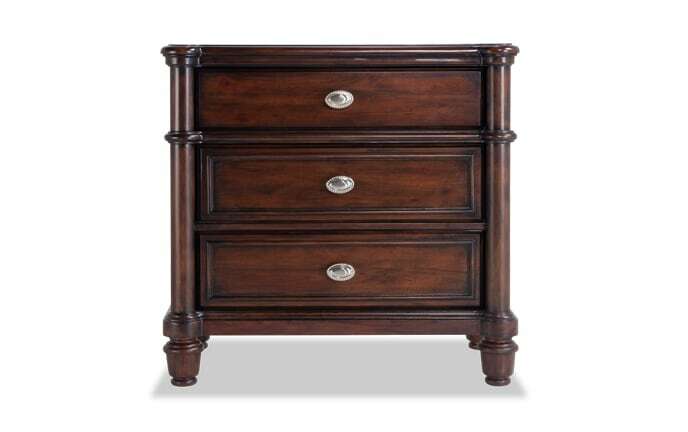 The pecan finish adds character and the metal hardware with pewter finish complete the look! 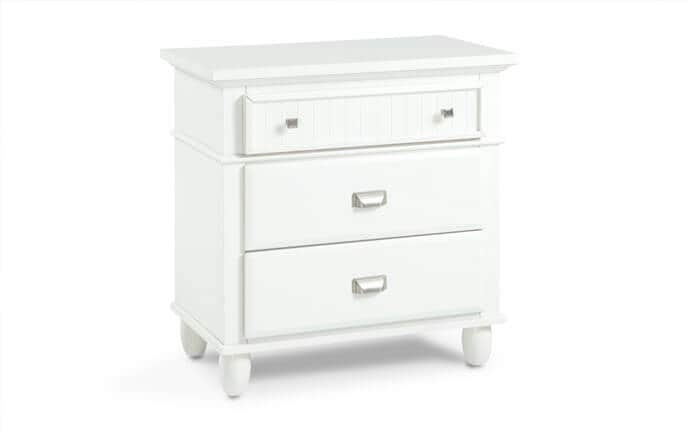 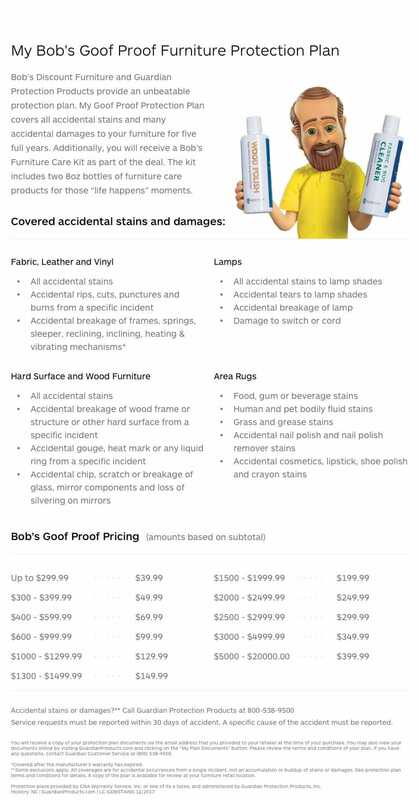 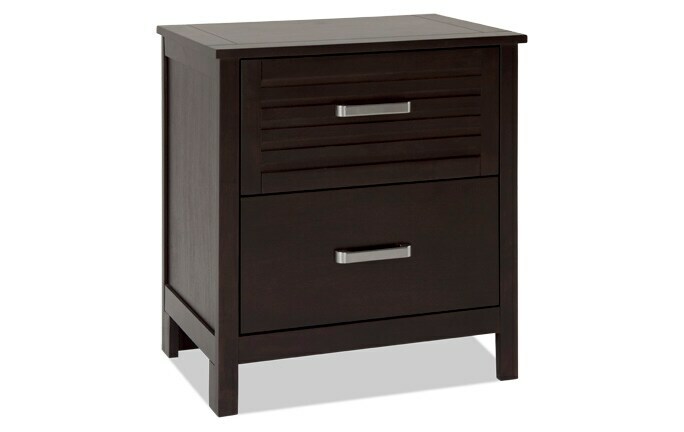 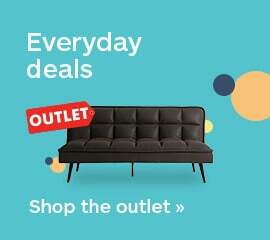 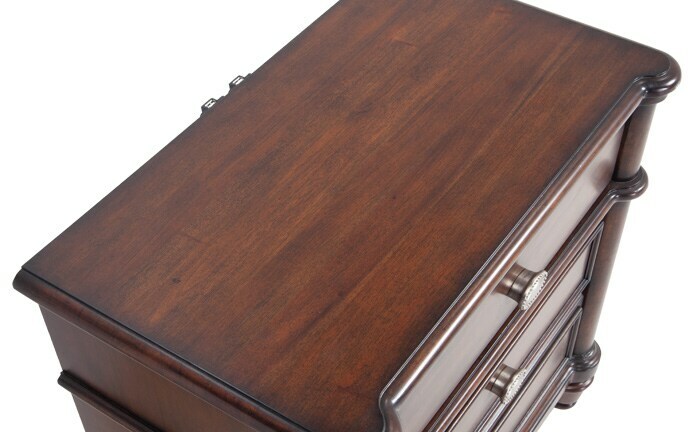 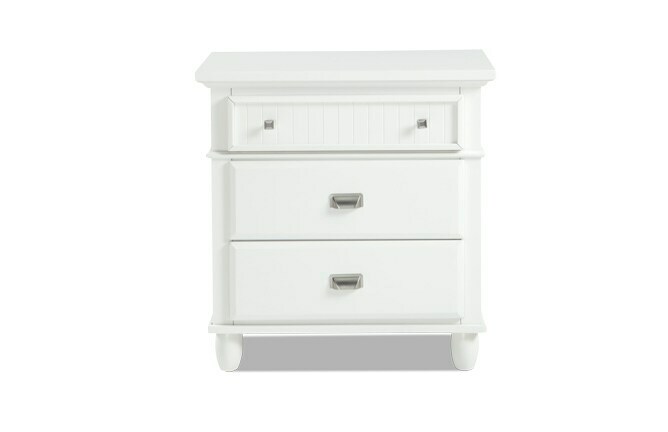 Transform your bedroom in an instant with the top quality of my Hudson Nightstand!